Why: [Description:] The Minions are partying because Despicable ME Mega Bloks building block sets were officially announced at NYCC. These sets will be available via pre-order online or on-shelf at select retailers, like B.A. Toys. B.A. Toys is honored to finally help share the information that has been tightly guarded for a loooong time. This B.A. Toys Blitz Bundle of Despicable ME Mega Bloks includes BLITZ shipping! BLITZ Shipping means that each item within this bundle will ship as it is RELEASED rather than waiting for all items to be in stock. Most/ALL of the items within this Despicable ME Mega Bloks bundle have the possibility of shipping in time for Christmas Reception. Although we CANNOT guarantee this, please know that we will do everything possible to try and secure these items in time. 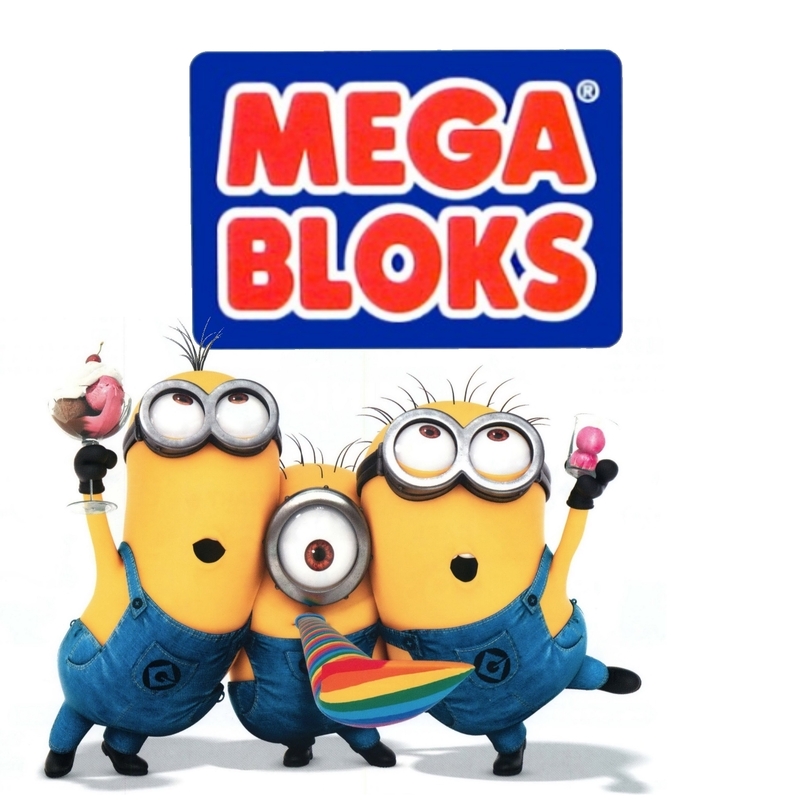 The Mega Bloks Despicable ME toy set line is coming soon! To view the official set names and release dates posted,(all information and release dates are tentative, subject to manufacturer change) go to B.A. Toys' Mega Bloks Despicable ME Main Toy Set Section and browse the building block toy set & figure offers.